Bishop bed and breakfast travel guide for romantic, historic and adventure b&b's. 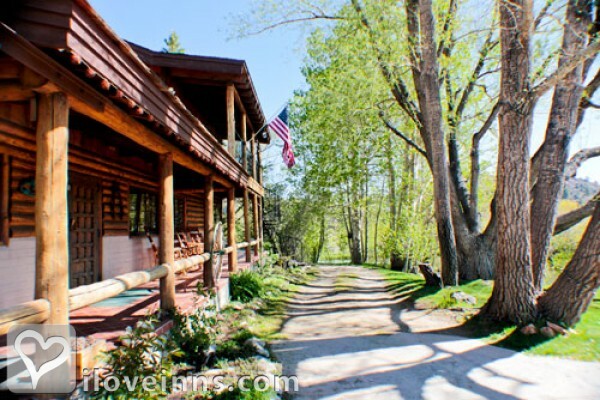 Browse through the iLoveInns.com database of Bishop, California bed and breakfasts and country inns to find detailed listings that include room rates, special deals and area activities. You can click on the 'check rates and availability' button to contact the innkeeper. Bishop is a small city tucked in the Owens Valley in Inyo County, California. Although Bishop is considered by some to be out of the way,there are a number of scenic and interesting spots such as Rock Creek Pack Station. Take a horse or mule trip in the Sierra Nevada. Visit the Railroad Museum and learn about Inyo County's history as well as that of Bishop. Just a few minutes walk is the Mountain Light Gallery. By Joseph House Inn.